Happy Valentine's Day! Colin Cowie Weddings launched today. 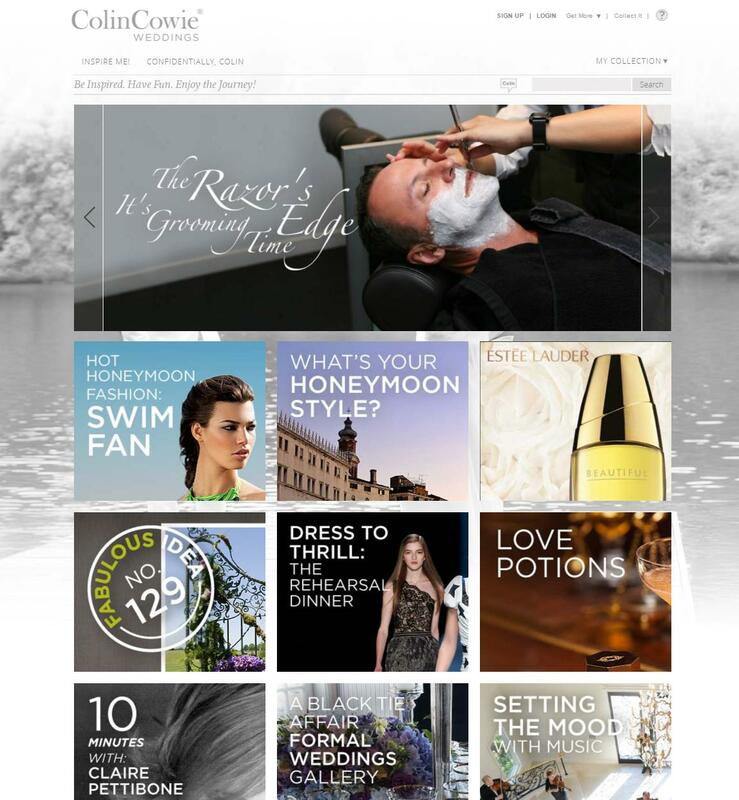 Colin Cowie Weddings is a new comprehensive wedding planning site with expert wedding planning advice and tips, articles and inspiration, and even a section to save and share ideas with your friends and family. Please check it out and let me know what you think!